Ready to start a great morning! 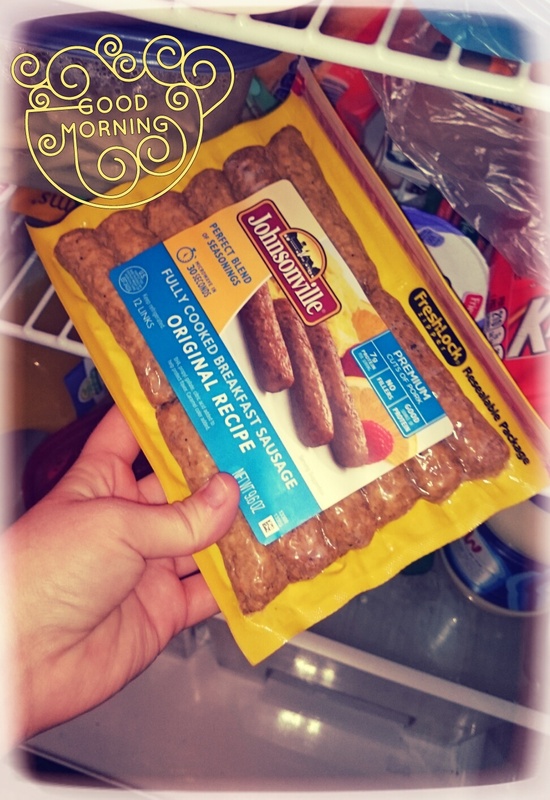 I’m a member of the Crowdtap Johnsonville rewards program, and Johnsonville sent me a sample of its Johnsonville Fully Cooked Breakfast Sausage Links to review. 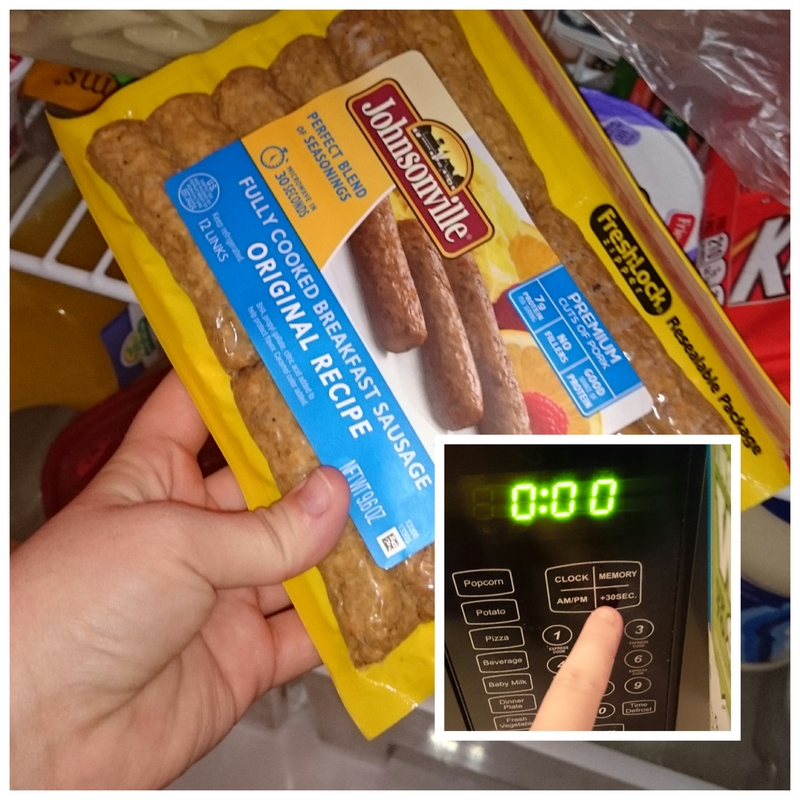 I was thrilled when I was chosen for this mission because I love all of Johnsonville products and had missed the opportunity to try the meatballs. I have to admit I was hesitant because anything cooked and preserved has a short shelf life and it made me nervous to see these last for a couple weeks. I reviewed the ingredients and found nothing too alarming which was a pleasant surprise, the only thing I didn’t like was the corn syrup. It’s not high fructose, so I said all right and grabbed the originals. 30 seconds to the taste of Sunday brunch on a weekday! I used them the next morning by popping them in the microwave while my bread toasted. 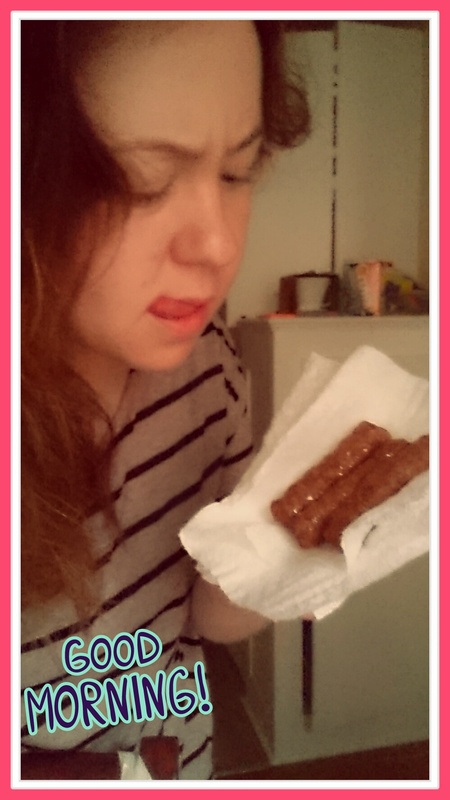 The sausages were ready before the toast! I put them in a paper towel and started my morning commute. They were so easy that I could see myself using these in quite a pinch for other uses like quick sausage-spiced tacos or to add to a quick egg casserole for br-inner. The taste in the Original recipe is a sweeter sausage because of the corn syrup. They would go amazingly well with waffles or french toast because of the sweetness. 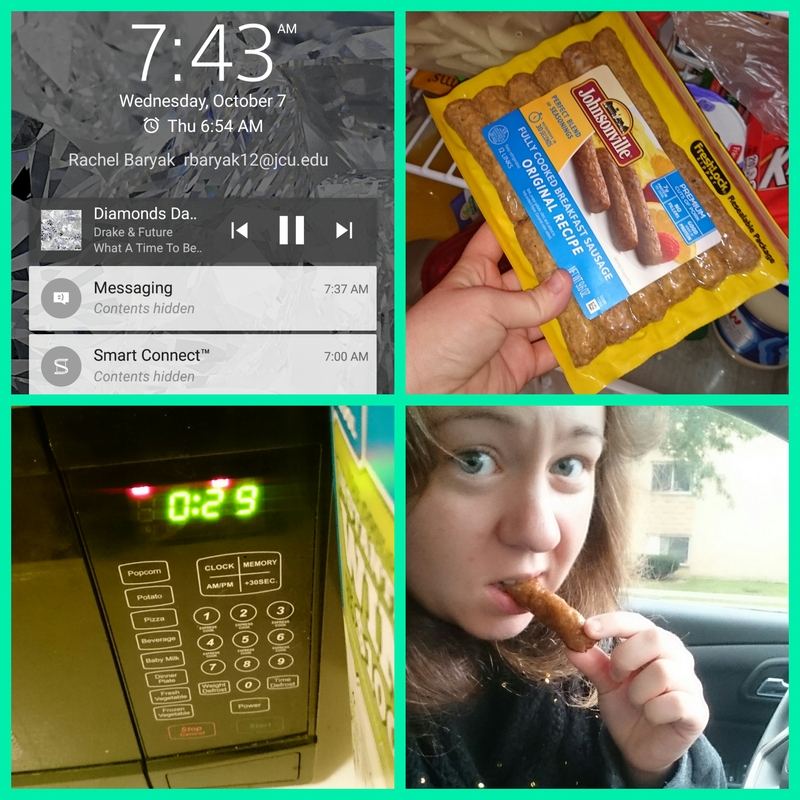 Woke up super late…. these will definitely become a staple in the fridge!